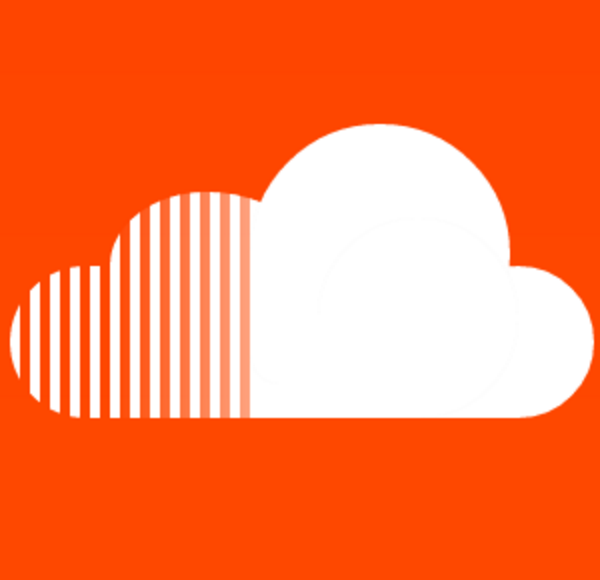 What's next in music is first on SoundCloud. As the world’s largest open audio platform, SoundCloud is powered by a connected community of creators & listeners who share, discover & influence what’s new, now & next in music & audio. We’re on the hunt for a Performance Marketing Lead with demonstrated experience in driving customer acquisition through paid media channels. You will play a key role in scaling budgets in order to effectively engage new, qualified prospects as well as activate existing users across web & app. Working with multiple internal & external teams, you’ll be responsible for the strategy, execution & analysis of user & subscriber acquisition initiatives & will play a key role in delivering on the overall marketing strategy to grow the SoundCloud community. Leading the testing, development, & execution of digital marketing initiatives that directly impact brand awareness, user acquisition, engagement/retention, & subscriber conversion. Managing external agencies & vendors including multi-touch attribution platforms. Constant analysis of data to identify areas of improvement/optimization & to ensure maximum ROI. Growing existing campaigns across digital, while creatively iterating & testing ideas to continually scale & improve performance against KPIs. Generating regular (weekly & monthly) performance reports for distribution within the marketing team & broader organization. Expanding performance marketing efforts in key user segments & international markets. Collaborating with the broader Marketing organization (in particular with brand & growth marketing), as well as with key internal stakeholders across the Product, Communications, Legal, & Content teams to drive maximum integration of all digital marketing initiatives. Deep expertise in Google, Doubleclick, FB, Twitter & working knowledge across other digital channels including affiliate marketing, influencer marketing, etc. “SoundCloud is for everyone. Diversity & open expression are fundamental to our organization; they help us build a social platform & global community where anyone can create, discover, & share sounds. We acknowledge the challenges in our industry, & strive to develop an inclusive culture where everyone can contribute”.